This is an outdoor cannabis hybrid of Sensi Seeds's Jamaican parent plant that was used to make Marley's Collie, with their best Early Pearl in order to produce an early flowering, mold resistant outdoor cannabis sativa hybrid. Jamaican Pearl has big, elongated "banana"-type budding with pearl drops of sweet sticky resin that has a sweet and fruity taste and smell, followed by an uplifting cerebral buzz. 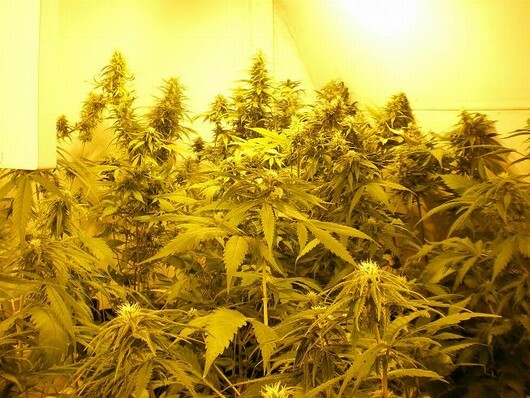 High yields of superior quality marihuana can be produced.